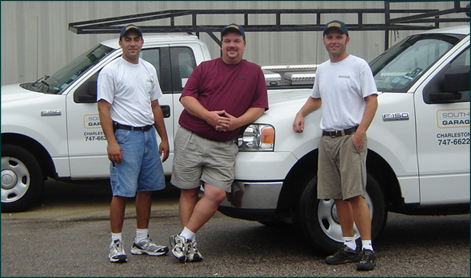 Full range of garage door and garage door opener services. We understand that your time is valuable; appointments are scheduled in hourly time blocks beginning at 8:00 a.m., and we’ll work with you to find a time that best suits your schedule. Southeastern Garage Doors accepts cash, checks, VISA, MasterCard, and Discover.